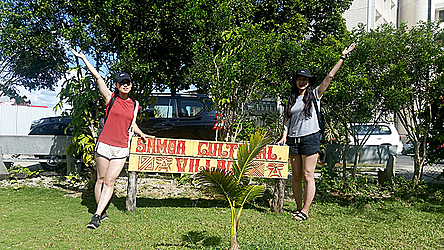 Samoa is a hidden paradise according to Dokyung Ock and Jiyeon Yoon from South Korea. They are visiting the islands for the first time and were at the Samoa Tourism Authority Cultural Village when met Dear Tourist, on their fourth day in the country. Dokyung is from Busan Metropolitan City in South Korea which is the second most-populous city after Seoul. 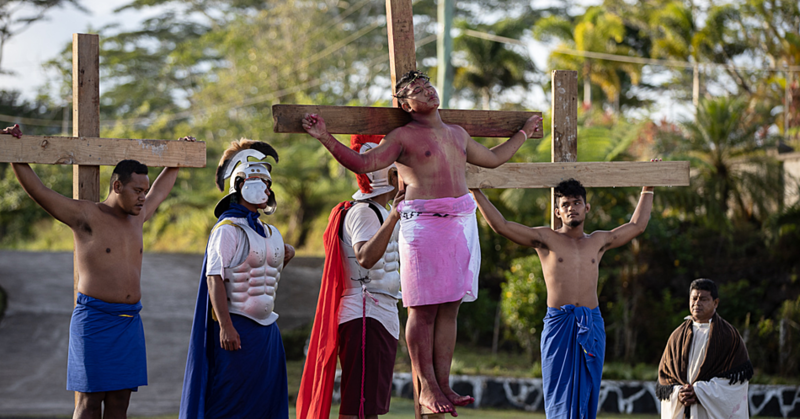 “But on the second day, which was Sunday all the shops were closed and that was quite disappointing, everyone went to church so we attended mass at the Mulivai Cathedral,” he said. The 27-year-old was impressed with the unique design within the church building and said he was blown away by the beautiful artistry work in the church. 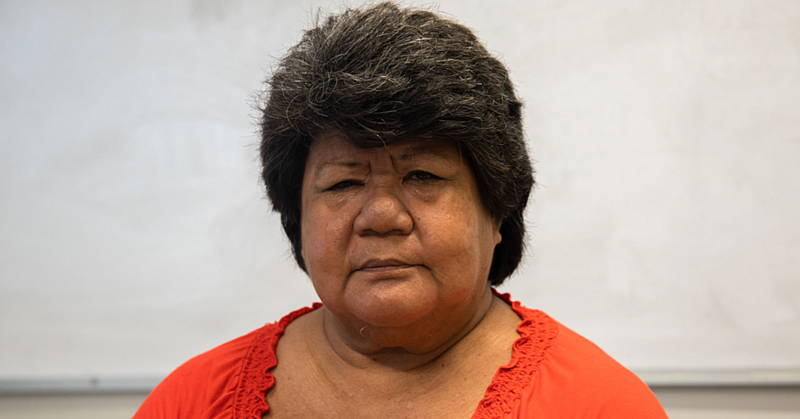 “We took pictures and got the chance to taste one of the Samoan beers which was called Taula and that’s my favourite beer in Samoa so far,” she added. Jiyeon is from the capital of South Korea, Seoul and were mesmerised by the To Sua Trench experience. “We will be travelling to Savai’i for three days and so we are catching the ferry this afternoon and looking forward to seeing the blow holes and going to snorkel with the turtles,” Jiyeon added. The 25-year-old also added that they did not like going on tours with a group as it takes the fun out of sightseeing, meaning that they wanted to take their time with enjoying everything they explore. 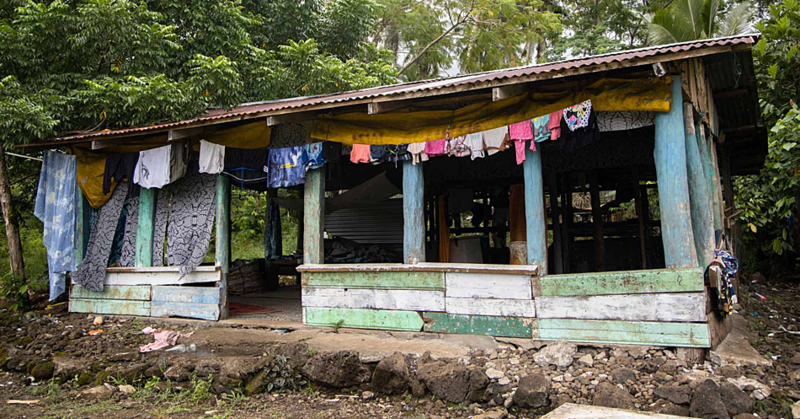 “Back in our country everyone is always in a rush but in Samoa the people are so laid back and just chilling with their way of life, the feeling I get her is just happiness,” she stated. She added that they are only in Samoa for one week but it’s not enough to be fully satisfied with exploring the whole of Samoa.